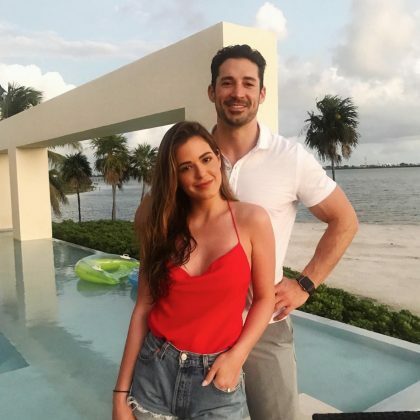 JoJo Fletcher and Jordan Rodgers showed off their “Strong arm poses” while spending time on Ambergris Caye in December 2017. 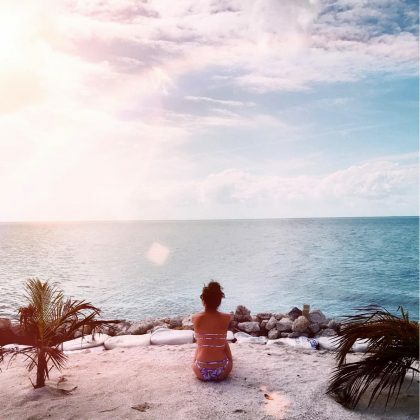 Karrueche Tran﻿ was “Like a little kid in a candy store” when she got to release a lantern from Secret Beach in August 2016. Karrueche Tran﻿ hit the water at Shark Ray Alley in August 2016.